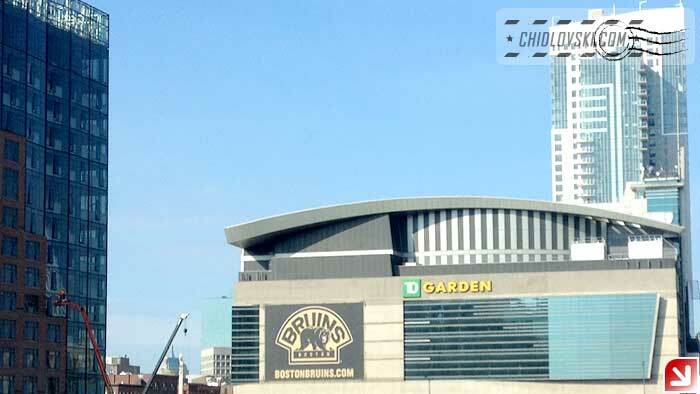 View on TD Garden from Charlestown. August 11, 2016 8:30 a.m. 80F (27C) deg. If you like humidity, Boston is your town today.